A simple, Brass Loop Door Knocker. 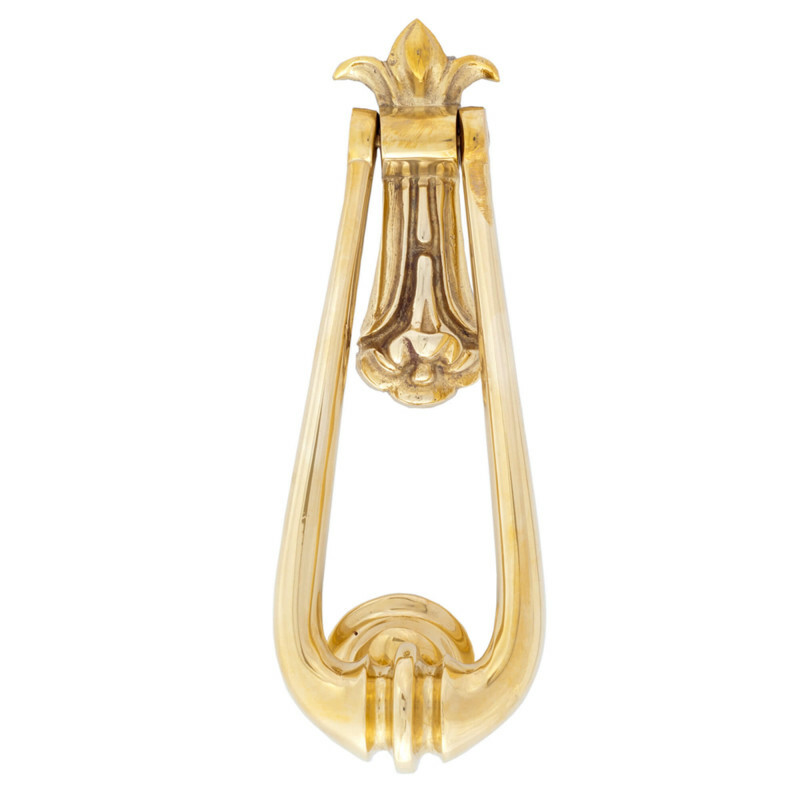 This Brass Loop Door Knocker is based on a simple traditional design. 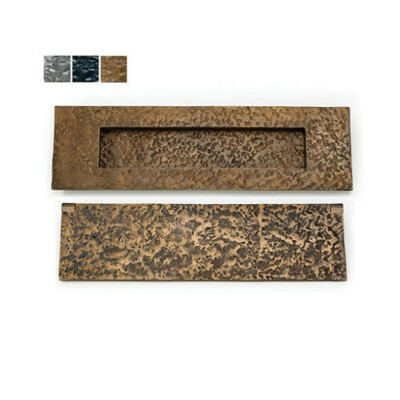 It is cast from high quality and is particularly suited to doors with narrow centre panels. 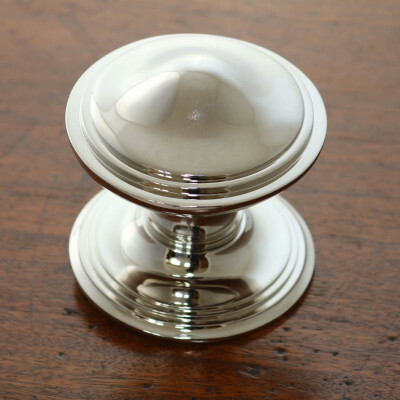 It has a large striking plate and is fixed with two hexagonal nuts. 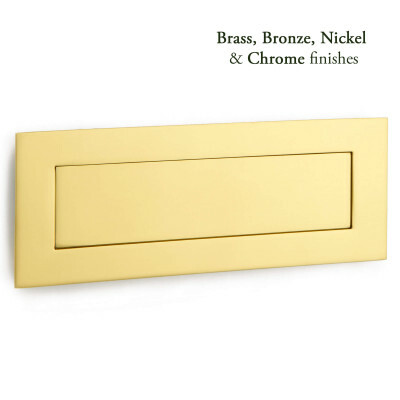 Polished Brass - the finish is left Unlacquered so that over time it develops a rich, natural patina. 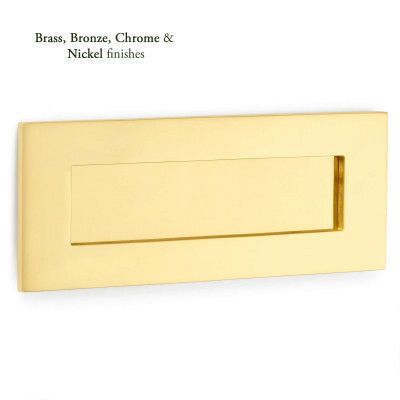 The brass can be brightened by using Brasso (or a similar product), if required.